Supreme Decorators | Decorating to make it the home you deserve! Professional Decorators based in Portsmouth in Hampshire! Owned and managed by Philip Webb to provide professional first class high-end painting and decorating services at an affordable price. 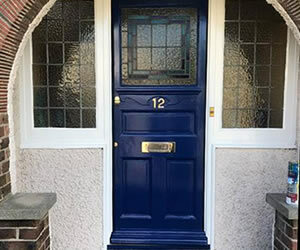 Philip Webb has over 20 years of experience in the trade and is fully qualified in all types of Painting and Decorating not only this our aim is also to complete client satisfaction so, therefore, we are very happy to discuss and provide as much advice and information that you require before starting the job. Philip takes great pride in his work and always pays exceptional attention to detail in every job that he carries out. Supreme Decorating promise to keep disruption to a minimum and always leave the site clean and tidy. We work to schedule and within the agreed timescale and budget and the only thing we leave behind is a beautiful finish and a happy customer! 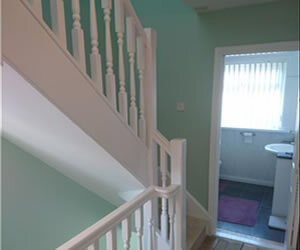 We offer a complete Painting and Decorating service covering all aspects of interior and exterior painting and decorating. You will find us reliable, friendly, professional and most importantly we have very competitive prices. 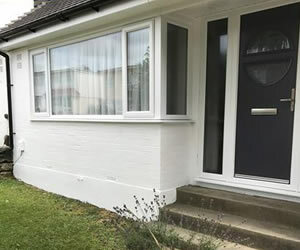 At Supreme Decorating we believe we will not be beaten for customer service and quality of workmanship, so do not hesitate to get in touch and let us help you complete your project with a top quality finish and service.